If you’re like me, you’re realizing that Facebook isn’t the best place to get your news, especially if you’re behind on the latest VOD. For a long time, rollerblading has deserved a better solution to aggregating blading content besides Rollernews. That’s why Daniel Nodzak and Travis Stewart—the moderators of /r/rollerblading on Reddit—started BladerUnion.com. The site went live May 1. Travis and Daniel (Hunter Dasten) spoke with me the week before BladerUnion.com’s launch. 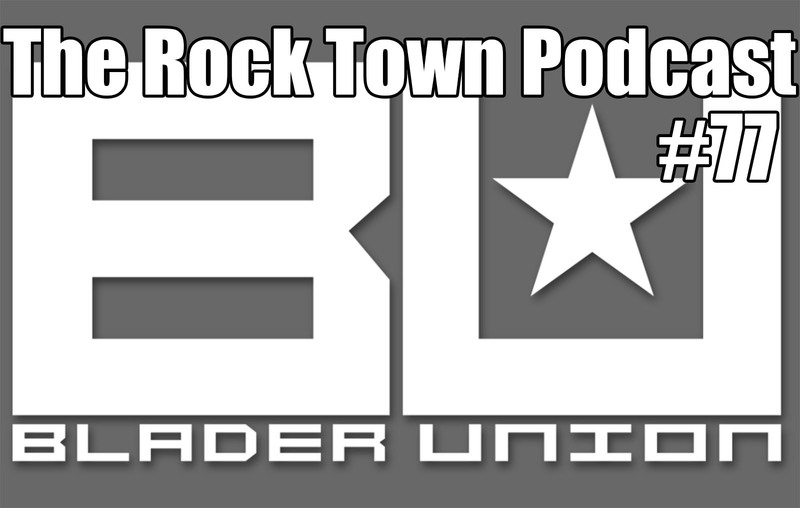 Want to support the Rock Town Podcast?